After 25 years as a successful real estate agent, Jay felt it was time to give back in a big way! Jay is all in for kids! 750+ homes sold in the greater Seattle-Eastside area. 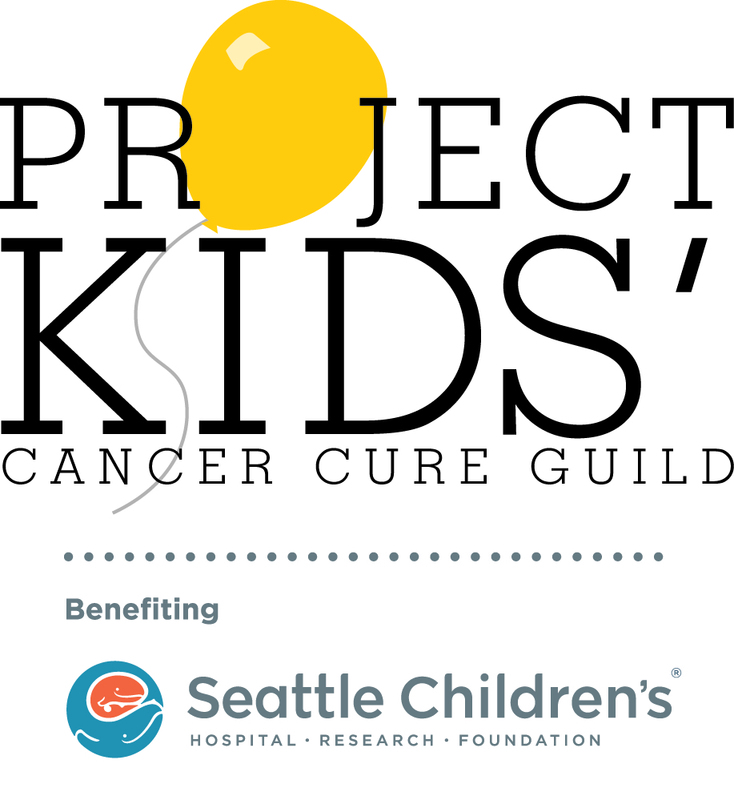 Hundreds of children, families, doctors, staff, researchers, and donors.